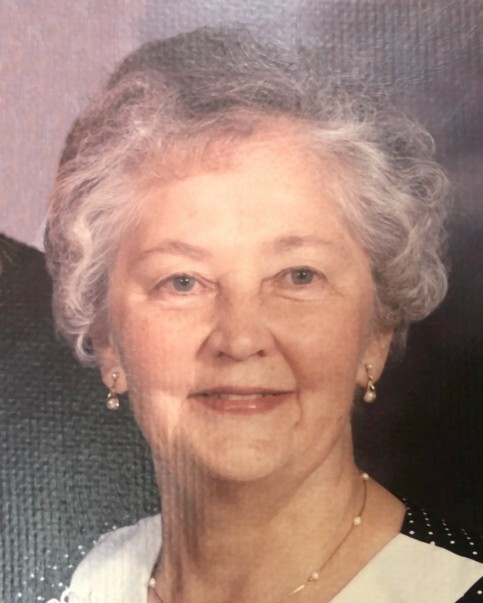 Constance M. (Perreault) Charest, 93, a lifelong resident of Springfield, died early Monday morning, April 8, 2019 at Mount St. Vincent in Holyoke, surrounded by her loving family. She was born and educated in Springfield, a daughter of the late Preston and Irene (Beaudreau) Perreault and earned her BA degree in Business Administration from A.I.C. Class of 1966. Connie was employed with the Town of Southwick for many years as the Head of the Business Department at Southwick High School. She was a longtime communicant of Holy Cross Church in Springfield. Connie was the devoted wife of 62 years to the late Rudolph C. Charest who died in 2010 and leaves three loving children, Dianne DeMarco of Feeding Hills, and twins, Carol Grzebieniowski and her husband James of Ludlow and John Charest and his wife Diane of Fitchburg; 7 cherished grandchildren, Robert, Michael, Dina, Timothy, Andrew, Jill and Daniel; and 12 great-grandchildren. Besides her parents and husband, Connie was predeceased by her brother John Perreault. Relatives and friends may call on Friday morning, April 12th from 9 - 10:30 AM at the Byron Keenan Funeral Home & Cremation Tribute Center, 1858 Allen St., followed by a Liturgy of Christian Burial celebrated at 11:30 AM at Holy Cross Church, 221 Plumtree Rd., both in Springfield. A private burial will take place in Notre Dame Cemetery in South Hadley.